2 more contestants are knocked off the competition, while top 12 of the season was confirmed on Saturday night's Maldivian Idol episode. The eliminations show saw duet performances by participants, which were equally praised by the four judges. 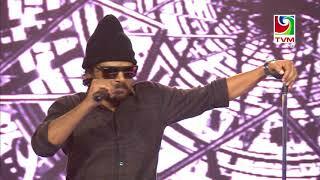 The night ended with Moosa Ishan and Ahmed Nazih leaving the show. Both expressed gratitude for the opportunity and noted that they will continue to broaden their talent. The first 6 contestants who secured top 12 spot was announced last week. This week saw group 2 performances of piano round on Friday night followed by eliminations show on Saturday. 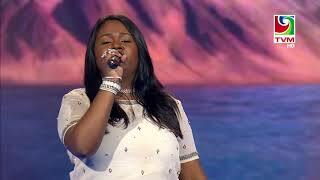 It also saw the last 6 lucky contestants who join the top spot of Idol season 3. This includes Hassan Shahudhaan, Ibrahim Shameel, Aiminath Saina Mohamed Rasheed, Thasleem Abdul Kareem, Naushaad Abdul Latheef and Mariyam Salwa. 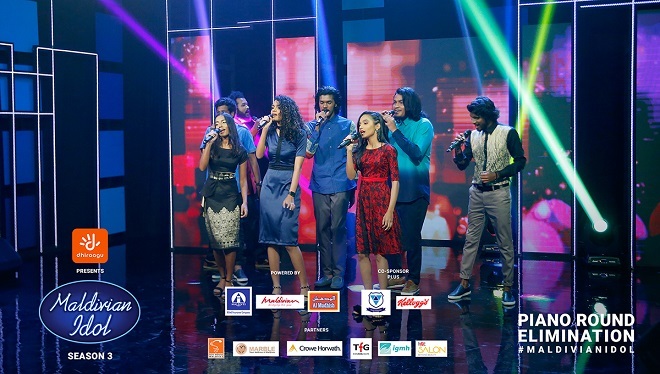 They join Raihaan Adam, Shaan Shareef, Mariyam Maeesha, Abdullah Munaz, Abdullah Murshid and Aishath Azal Ali Zahir, who came through to the top 12 spot during last week's show. 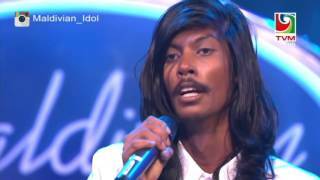 This concludes the piano round of Maldivian Idol season 3. Next would be the gala round to be aired on Friday and Saturday. Voting is now open to select last 6 of the top 12 contestants of Maldivian Idol season 3. Contestants opened the second episode of piano round with an amazing group performance. 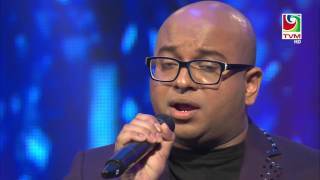 The episode aired on Friday night (09-03-2018) at 10:30pm on TVM then saw each participant doing a solo performance after which voting lines opened for each contestant. There were many positive comments by judges, for the night's performance alongside a tad bit of constructive criticism. Fans now have the opportunity to keep voting for their favorite contestant to select them to be in the top 12 spot. Keep voting till 4pm Saturday. Second eliminations show in the piano round will air at 10:30pm on Saturday during which 2 contestants will be knocked off the competition. It was a night filled with beautiful performances and much suspense. 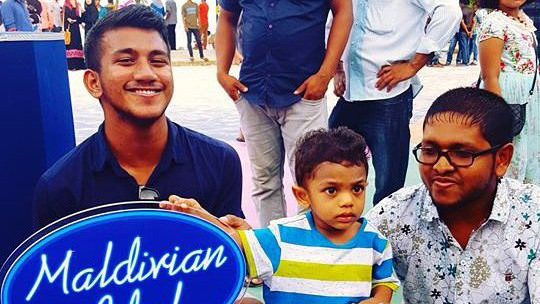 The first eliminations show was held on Saturday night, with over the top performances by 8 out of 16, who came through to the piano round of Maldivian Idol season 3. 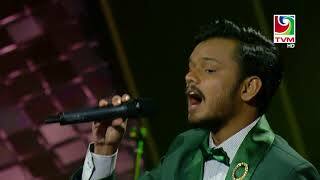 Saturday’s episode began with a group performance by contestants followed by duets by the 8 contestants. The judges all concurred that this season has brought together great talents, making it one of the most competitive piano rounds. 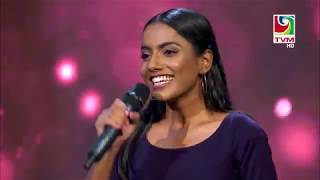 We also witnessed a little duet performances between the talented judges, Unoosha and Zara, which set the social media on a frenzy. 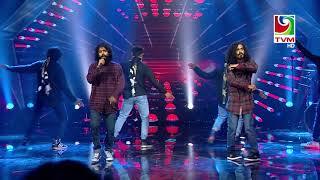 The performances were followed by the much dreaded eliminations which were based on 50 percent votes of audience and 50 percent on judges’ decision. 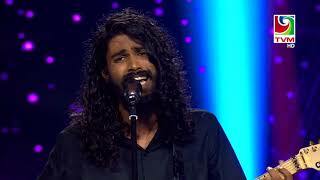 The show bid farewell to two contestants, Ahmed Isham and Nisfa Musthafa. When asked about how they felt about being eliminated Ahmed Isham and Nisfa Musthafa both agreed that it was with the heavy heart they leave the show, but that it was a great journey and an opportunity for them to expand their horizons within the industry. They also noted that their fans will see more of them, noting that they will continue to pursue their dream to become better artists. The judges and fellow participants were all emotional, noting that they all feel like a big family, which makes it difficult to say goodbye to any fellow contestants. 6 contestants, namely Raihaan Adam, Shaan Shareef, Mariyam Maeesha, Abdullah Munaz, Abdullah Murshid and Aishath Azal Ali Zahir, are now through to the top 12 of the season. They will be joined by 6 more contestants who will be selected from the rest of the 8 who are to perform on next weekend. The second episode of piano round continues next week with 8 more contestants vying to make it to the top 12 spot. Once again Friday night (9.03.2018) will see performances of participants after which polls will be open to public to vote for their fav contestants. This would be followed by Saturday (10.03.2018) night’s elimination round, where once again 2 contestants will say goodbye to the show. 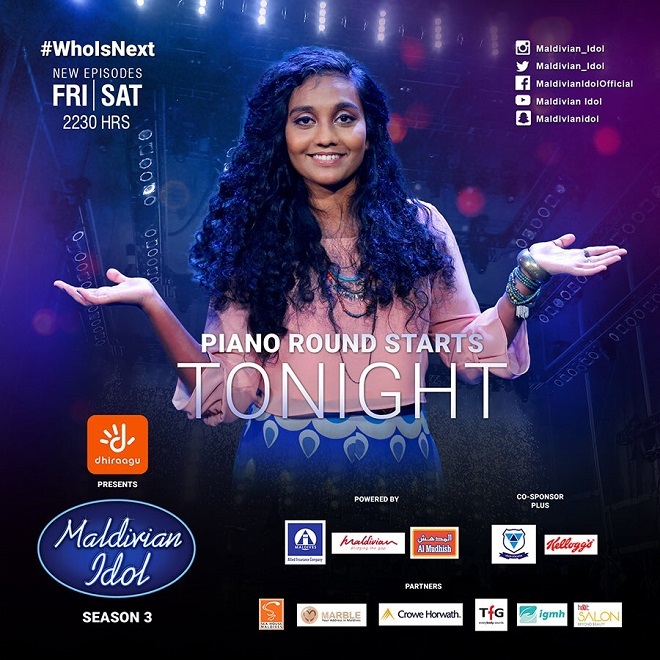 Voting is now open for 8 contestants who performed in the first episode of Maldivian Idol Piano round aired on Friday night. 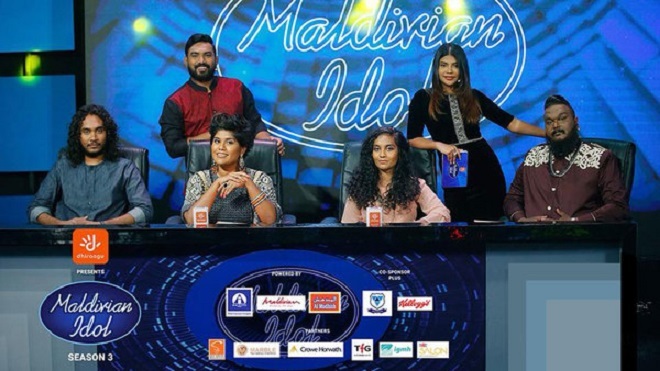 The top 12, who will go through to the gala of the Maldivian Idol season 3, will be based on 50 percent votes from public and 50 percent from the judges. So audience and the judges now have the power to select the first 6 contestants who will go through to the top 12 spot of the show. 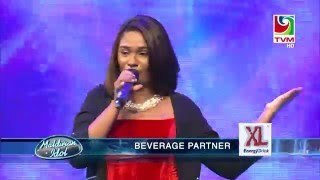 A total of 16 contestants were selected from theater round held on 23rd and 24th of February, out of 31 contestants who performed during the two shows. Out of the 16 who came through to the piano round, 8 performed on Friday night for the first time vying to impress not only the judges but also their fans. Voting for 8 contestants who performed on Friday night’s show opened right after each contestants performance and will be up by 4pm Saturday. Each number can send 50 SMS. Friday night's episode was filled with splendid performances and huge improvements by contestants, according to all the judges. Saturday night will witness the first elimination show of the season during which 2 contestants will bid farewell to the show and the rest will go through to the Gala round. 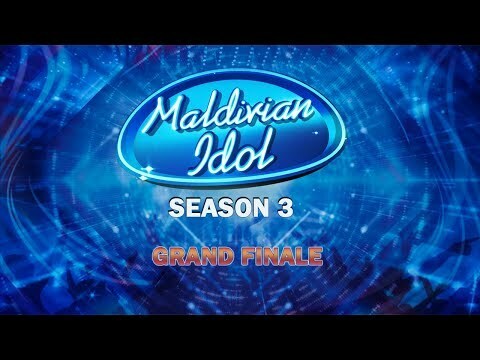 The first elimination show of Maldivian Idol season 3 will air tonight at 10:30pm on TVM.